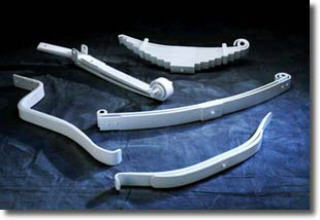 Stengel Bros. Inc. offers quality leaf springs, suspension parts, and air ride suspensions by name brand manufactures. We also sell lift axles, truck bumpers, Monroe shocks, . 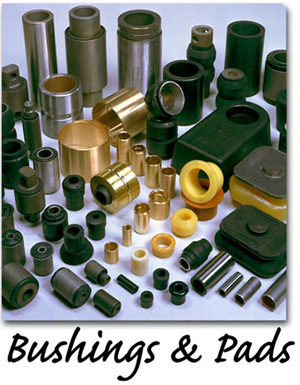 All of our parts and services are guaranteed. WE HAVE BEEN IN BUSINESS FOR OVER 43 YEARS. Add more load support and improve your ride quality and stability of your truck or van. A RAS is available for Ford, Chevrolet, GMC, Dodge, Toyota, Nissan, Mitsubishi, and Mazda SUVs, Trucks, and Vans. 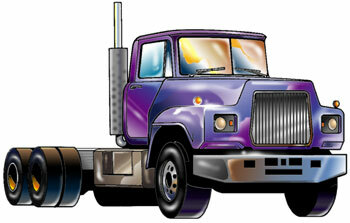 Tire Pressure and Temperature Maintenance SystemSee the pressure and temperature of your tires inside your cab. Save gas and avoid tire blowouts. 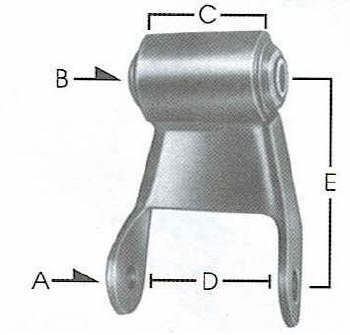 Medium and Heavy Duty Truck and Trailer Parts -We have a complete line of suspension parts and leaf springs for medium and heavy duty trucks and trailers. We have air bags, springs, hanger, and suspension parts for Mack, Peterbilt, Kenworth, Volvo, Freightliner, GMC, Navistar, International trucks and tractors, We also carry trailer leaf springs and suspension parts for Reyco, Neway, Fruehauf, Hutch, and Trailmobile suspensions. 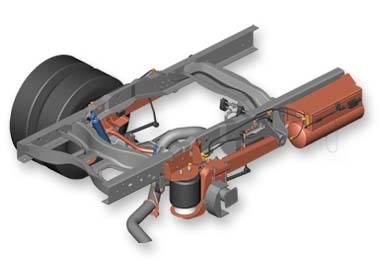 Link Air Ride Suspension - for Ford F-450, F-500 Cab Chassis; GM C4500, C5500 Cab Chassis & Cutaways; and Dodge 4500/5500 4x2 and 4x4. Heavy Duty Springs for Heavy Trucks (Mack, International, Freightliner, Peterbilt) and heavy trailer suspensions (Hutch, Neway, Freightliner). We can ship these springs anywhere. Goodyear Air Bags -Full line of replacement air springs that can be shipped anywhere by UPS - Great Prices and Service. Henrickson AR2 Suspension - AR2 delivers a better ride, longer life, and lighter weight for more payload capacity, improved durability for less downtime, high articulation capabilities for on/off road applications and designed and manufactured components that deliver more comfort and even better system performance. NEW! Trailer Axles - 5" round straight air axles 22,500 lbs. rating. 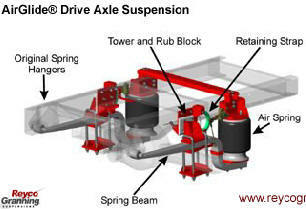 We also offer Trailer "Suspension in-a-Box Air Ride suspensions. 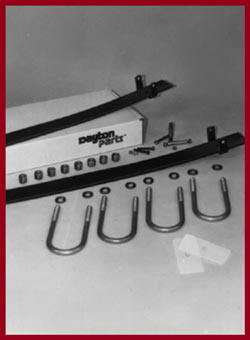 U-bolts and U-bolt Kits - standard kits with nuts and washers. 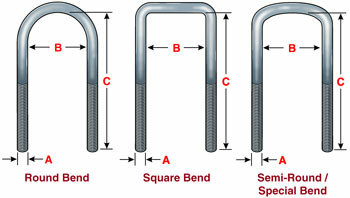 Special or U-bolts not listed can be made to order. Please call on our toll-free number for pricing. 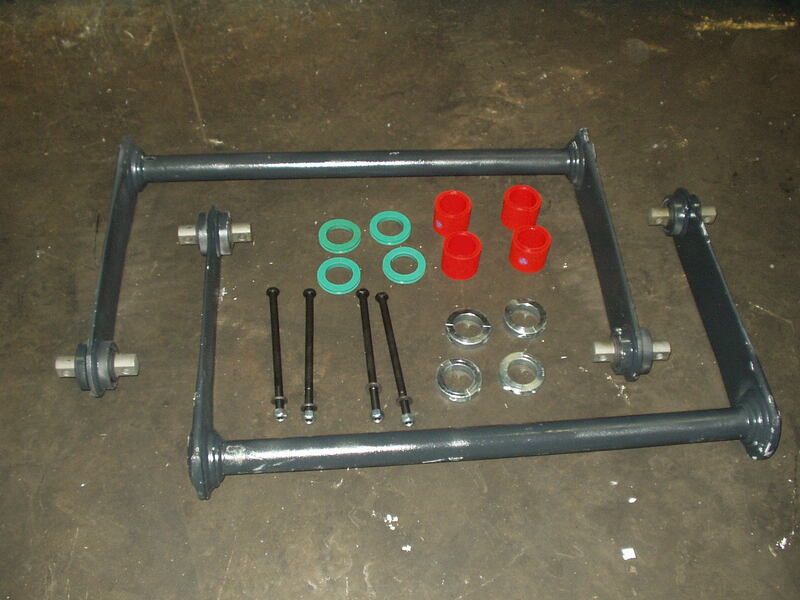 Heavy Duty Helper Springs - Complete suspension helper kits with leaf helper springs, brackets and U-bolts. Easy to install truck helper springs can be shipped out anywhere. Utility Trailer Springs and Utility Trailer Suspensions - Complete line of trailer springs and trailer suspension parts at great prices. Tapered Extra Leaf Kits -Add a leaf kits that increase the capacity of your existing springs to provide additional carrying capacity and vehicle height. Ideal for Ford and Chev 4x4 front springs. Come with Ubolts and springs hardware. Heavy Duty Coil Springs - special aftermarket heavy duty coil springs that provide additional carrying capacity and increased vehicle height. Great for light trucks and vans with diesel engines and motorhome applications. Air Ride Suspensions Complete air ride suspension kits are true air ride systems that replace your leaf spring suspension with a true air ride experience. The Air ride suspensions offer the ultimate in ride comfort and load handling capability.